Click in any of these photos to check the whole album. 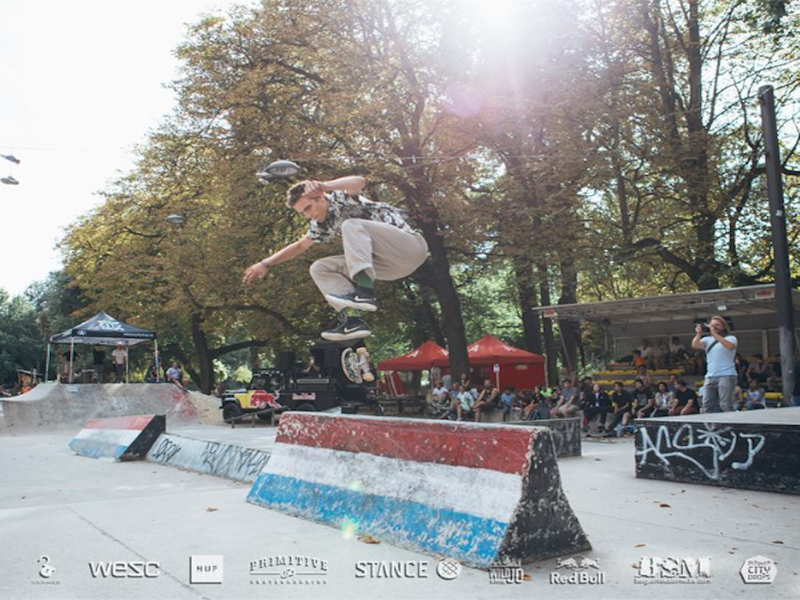 Big up to all the sponsors, partners, skaters and any person involved! Photos By Tijs Vervecken - Belgium Skate Media.